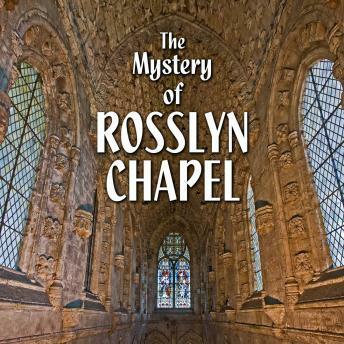 Identical to Solomon's Temple, long known to be a storehouse of tremendous energy, is Rosslyn Chapel also an entryway to the next world? A prominent location in Dan Brown's Da Vinci Code, the power of this Scottish house of worship can be felt strongly by visitors. Is it Heaven or is it Hell they're feeling? And what is the relationship to this eerie place and the Knights Templar who held it in such high regard?